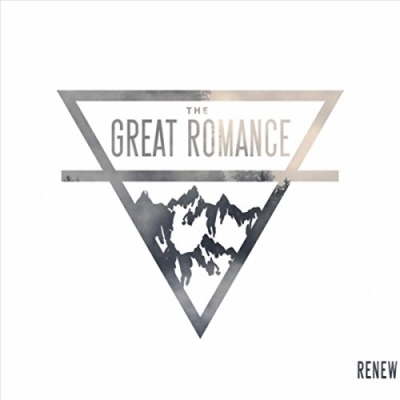 St. Louis area worship/rock band The Great Romance is releasing a new single today titled 'Stolen Me', an upbeat song produced by Allen Salmon, who has worked with Mute Math, Sanctus Real and others. The single is going for adds to Christian AC, Christian CHR/Hot AC-formatted radio outlets. 'Stolen Me' is one of 10 songs on the worship band’s greatest hits album “Renew,” a collection of music produced by some of the Christian music industry’s top producers, including Salmon, Rusty Varenkamp (Building 429, Tenth Avenue North, Toby Mac) and Chase Weber (Cody Carnes).